[Satnews] This year, DoD opened its Defense Innovation Unit - Experimental (DIUx) in Silicon Valley. DIUx is a hub for increased communication and collaboration between DoD and tech companies and leaders in the valley. 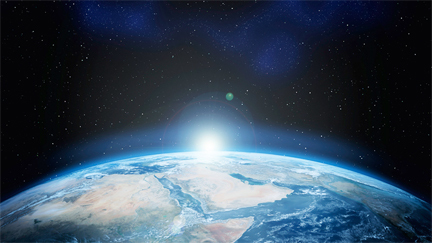 Their scope spans microsatellites, robotics, biotech, big data, and more. 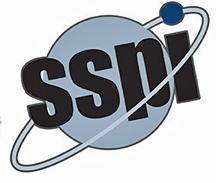 The Society of Satellite Professionals International (SSPI) Silicon Valley Chapter invites you to a special night that highlights DIUx activities as well as initiatives being launched by members of the satellite community in Silicon Valley. Come join us at the offices of Hogan Lovells in Menlo Park as we celebrate a year of accomplishments and look forward to an exciting 2016. Additionally, help support the launch of the organization's 2016 fundraising campaign to expand SSPI’s Scholarship Program that assists deserving students with meeting the high costs of undergraduate and post-graduate study in satellite-related disciplines. The evening promises to include several fun ways for you to show your support. Proceeds from this event will go towards funding this worthy scholarship program. Join us as we raise a toast to 2015 and prepare to “launch” into 2016.